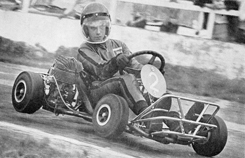 Tal-Ko has over 60 plus years of experience within kart racing and has a massive knowledge on engines, karts and other components of both our own and other makes. 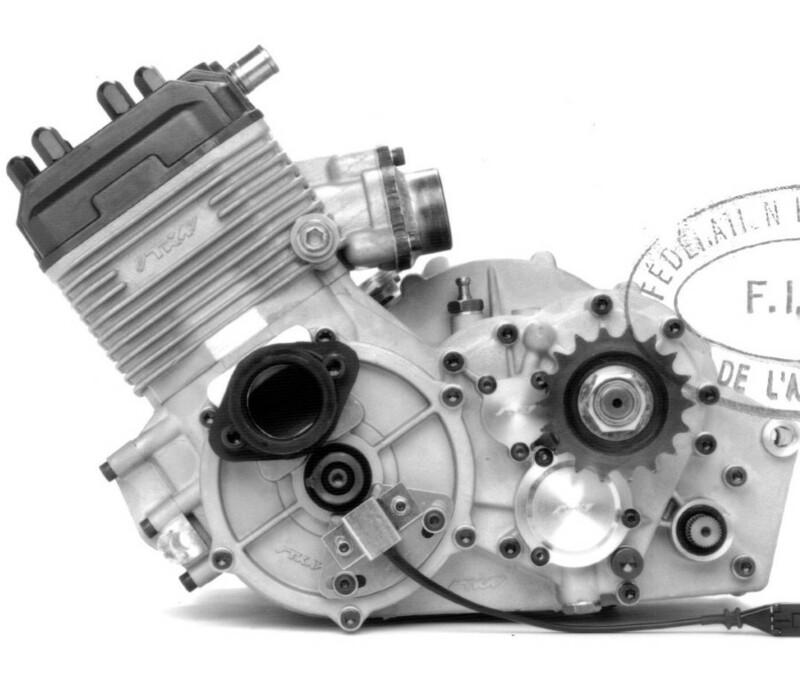 Tal-Ko as the UK’s only manufacturer of kart race engines has unbeatable engine knowledge and through Tal-Ko Racing we are still able to offer some spares straight off the shelf for some of our older engines and the other brands. For other parts Tal-Ko are able to make most items to special order to near original specification which we can supply. 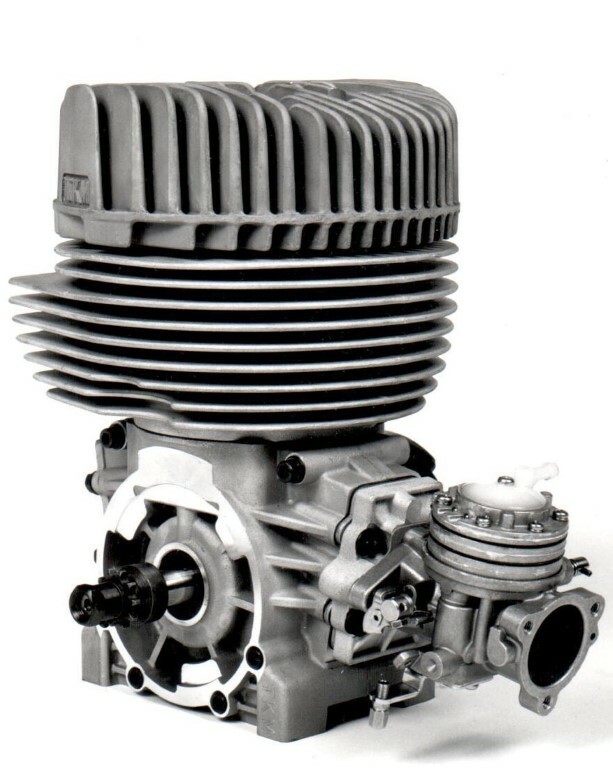 We are also fully capable of completing rebuilds on older engines and will happily assist in working with you to establish what is required and what is practical. 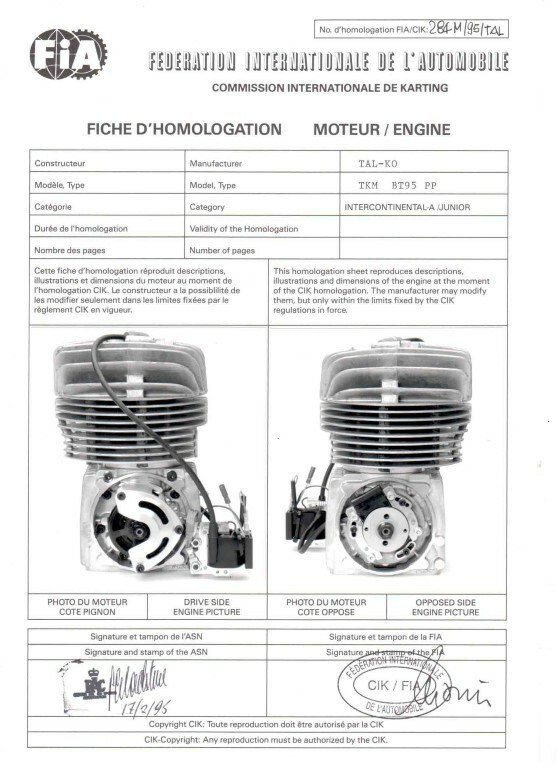 We also carry spares for related components such as carburettors. 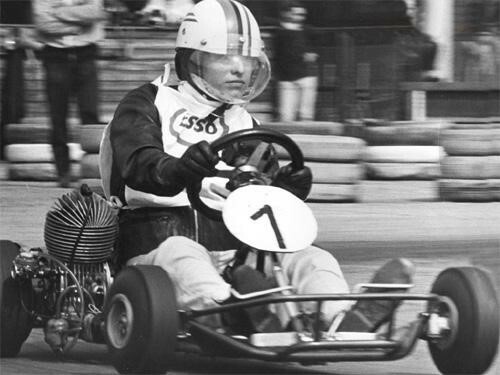 Within karts we have extensive knowledge and can even supply a freshly made replica chassis of some karts. We even carry tyres to suit.